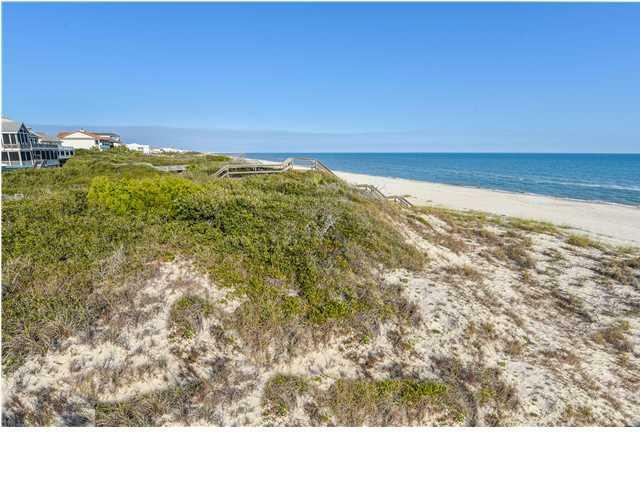 1st Tier lot at St George Island Resort Village. 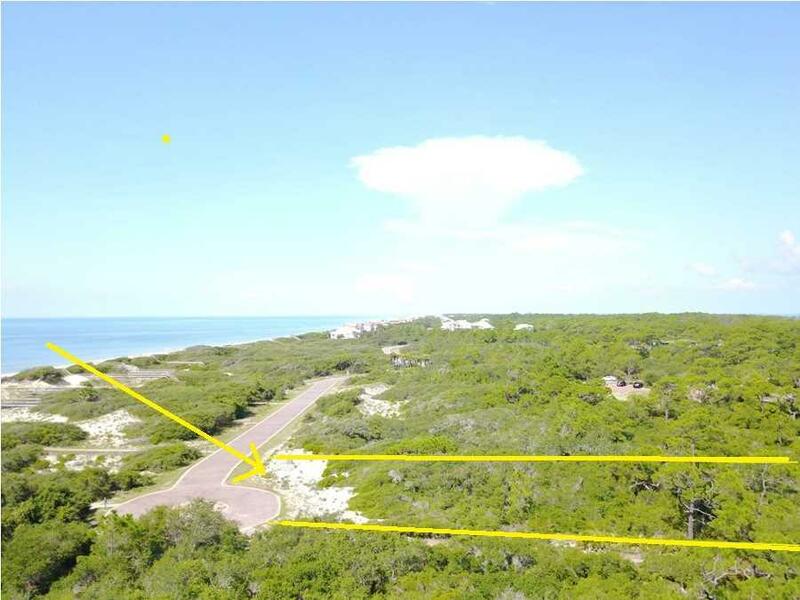 Walking distance to 3300' paved airstrip. 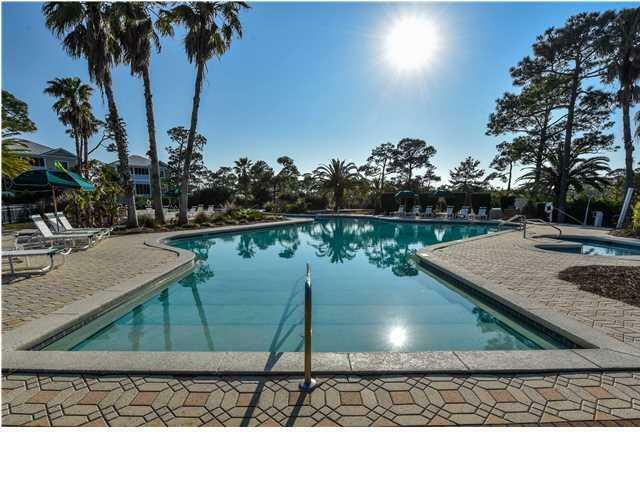 High, dry home site on brick paved street, quick and easy access to community pool, white sand beaches on the Gulf of Mexico and miles of coastal bicycle path. 24-hour gated and roving security. 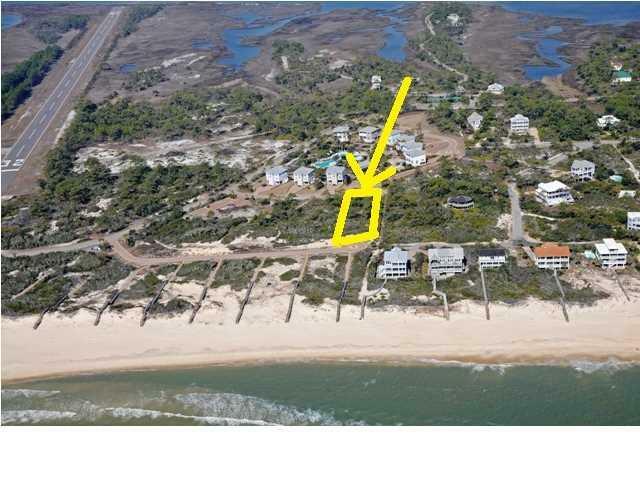 All located inside St George Island Plantation.